PS: I also like custom fields! perhaps the font color in red/green only?? xnview wrote: perhaps the font color in red/green only?? Do you think this could be incorporated into the dialog for cmd_Compare, too? or perhaps simply red when values are different? xnview wrote: or perhaps simply red when values are different? At least for the checksum, I would prefer both (red & green). a single color to indicate the error is what I would do too. don't ask the user to process more information than needed and keep the ui consistent. 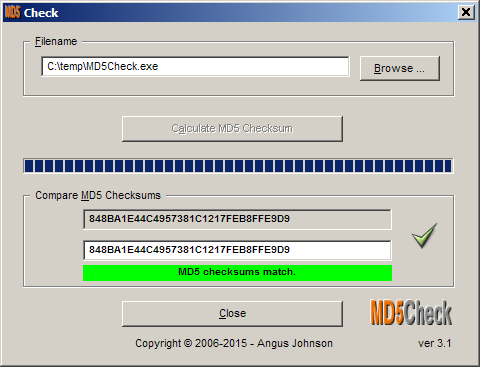 I'm not sure how relevant these md5 check app are in that regard. As mentioned in a previous post, Use always bytes for filesize (Tools » Options... » File List » Misc.) should also take effect in the replace dialog, IMO. 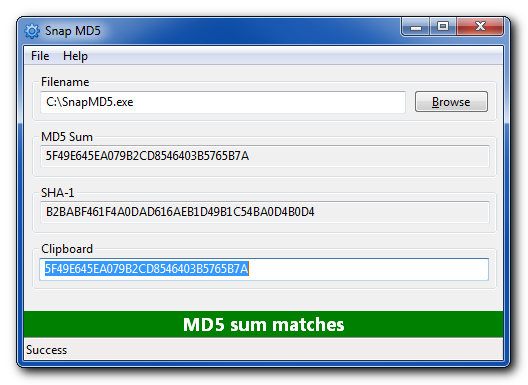 To prevent the 32-digit MD5 hash from being truncated, the right column of Replace and With could be moved a little farther to the left. 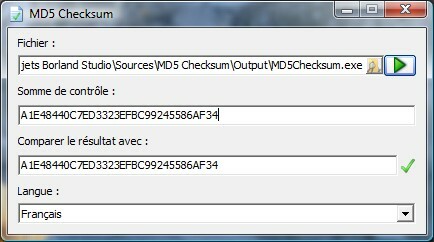 Although the files are not identical, XnView displays the same checksum for Replace (X:\Test\Destination\placeholder.jpg) as for With (X:\Test\Source\placeholder.jpg). But seriously, I see what you mean: Users can select the text (Directory & Name) with the cursor. XnTriq wrote: Although the files are not identical, XnView displays the same checksum for Replace (X:\Test\Destination\placeholder.jpg) as for With (X:\Test\Source\placeholder.jpg). This bug hasn't been fixed in the latest release (v2.35). The fix isn't listed in the changelog but since v2.36 this feature works as expected. Thank you, Pierre!